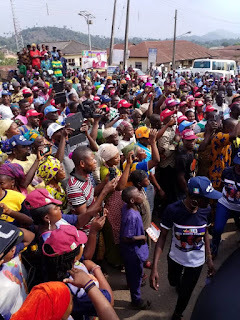 Otunba Iyiola Omisore demonstrates mastery of grassroots political mobilisation as the APC campaign train moves through the nooks and crannies of Ife land, Osun state campaigning for President Mohammadu Buhari and other candidates of APC yesterday. The crowd tells it all. And it also speaks to the effectiveness of the APC/SDP coalition. 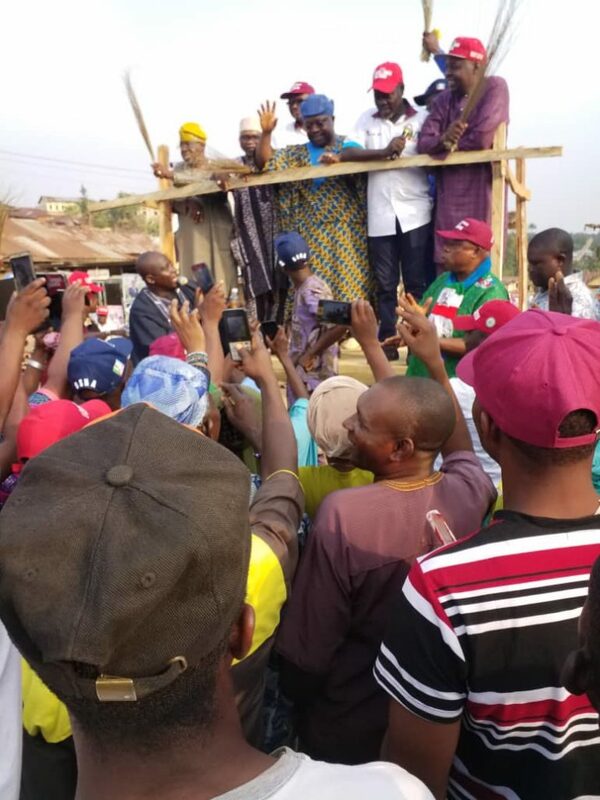 The campaign train continues this morning to Oyere/Famia axis.